We all love Beirut but our city deserves better. Beirut needs clean streets, more green spaces, proper sidewalks, better waste management, more affordable housing, organized public transportation and more importantly it needs qualified, competent and non-corrupt people to manage it. We are all disgusted by the entrenched political class that has been ruling our country and mis-managing our cities for years and we all want municipal councils that interact and listen to citizens, that work with civil groups and use their know-how and that actually present an electoral plan when they run for elections. Unfortunately, the likelihood of an outside list winning in Beirut is almost impossible as they face a coalition of three large political blocks but someone needs to put pressure on the ruling class and this is exactly what Beirut Madinati is doing. 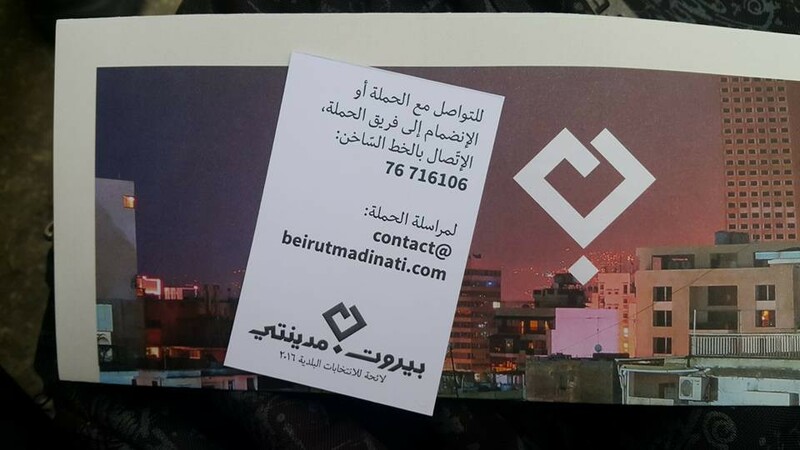 Beirut Madinati is a volunteer-led campaign that aims at challenging the traditional political leadership and working towards making “Beirut more livable: more affordable, more walkable, more green, more accessible, and, simply, more pleasant”. Their program was developed by experts with years of experiences and it addresses problems of affordability, mobility, waste management, air quality, public spaces, basic services, and municipal governance. A lot of people will argue at this point that these ideas are impossible to achieve, which is why Beirut Madinati has been organizing a weekly open house, neighborhood gatherings and breakfasts in an attempt to interact with people, discuss their program and stress on two key parts of their electoral campaign: transparency and participation. Speaking of transparency, you can check all their finances on their [website]. What I love about Beirut Madinati so far is that they are pragmatic and transparent in their approach and that they are trying to make a change through the electoral process and not by going for unrealistic demands like toppling the system. It is an opportunity and a commitment to improve our city through the electoral process and I cannot but support it. 1- Improve urban mobility through an integrated strategy that makes soft options (i.e. 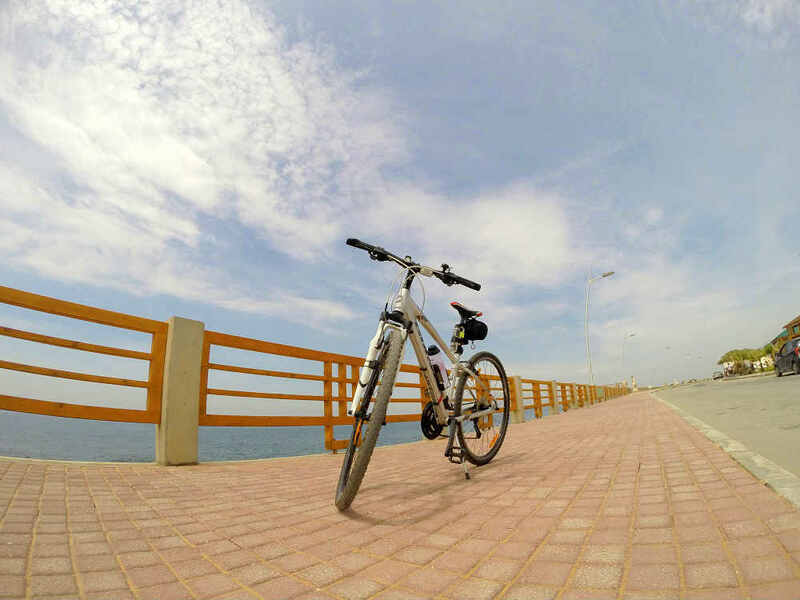 walking, biking) more viable, enhances and organizes shared transportation systems. 2- Improve greenery and public space by incorporating the city’s shared spaces into a network of green passages and spaces. 3- Make housing more affordable for future homeowners and tenants. 4- Implement an integrated solid waste management strategy by providing incentives for businesses and households. 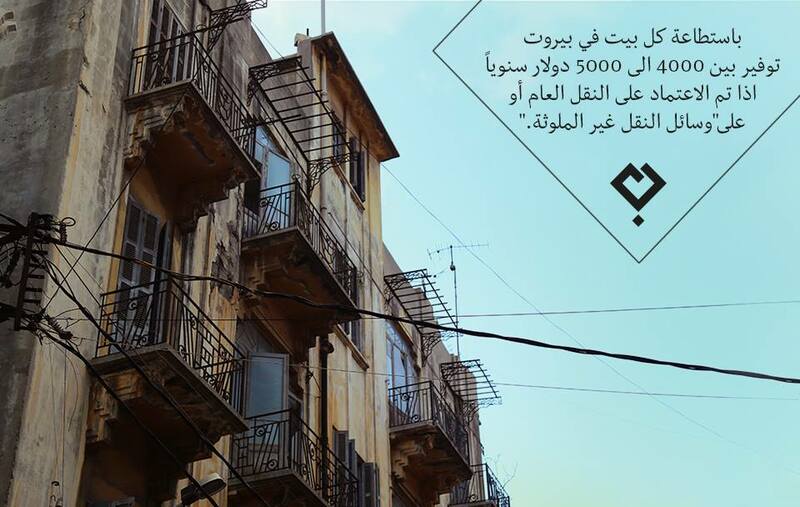 5- Protect and develop Beirut’s built and natural heritage, including its waterfront. 6- Build community spaces and enhance services, in partnership with stakeholders and active NGOs. 7- Integrate social justice, poverty alleviation, and socio-economic development. 8- Integrate principles of environmental sustainability and stewardship across all regulatory and operational interventions of the municipality. 9- Prioritize the health and safety of all city dwellers by recognizing the municipality’s responsibility to monitor, lobby for, and intervene. 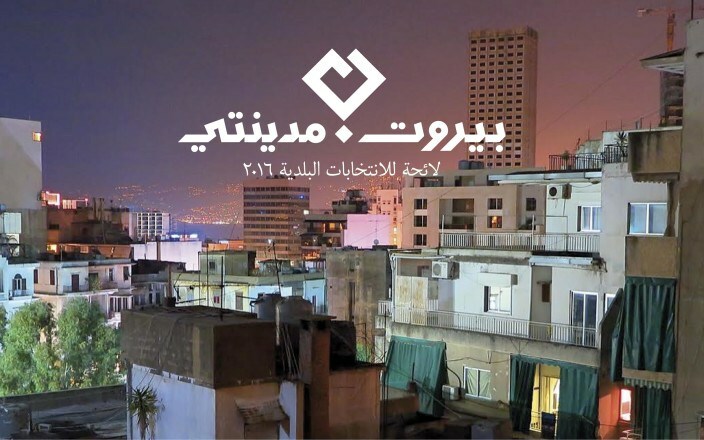 All in all, municipal reform is much needed in Beirut and all of Lebanon and Beirut Madinati has valuable ideas and a solid program that would definitely improve living conditions in the capital. In fact, they are probably the only side that actually presented an electoral program. Can Beirut Madinati actually win? I don’t think that’s the right question to ask here. The fact that there’s an opposing list to the current municipality is already a major win. As long as there are people willing to step-in and participate actively in the political life to take back what is rightfully ours, we need to support them even if change takes years. Beirut Madinati candidates, which were not yet announced, may not win this year but hopefully they will keep their initiative going for the years to come and be even more prepared in the next municipal elections. Even more, I think they should try to reach out to the winning candidates in the next 6 years and push for their ideas as I’m sure there’s at least one competent municipal member in Beirut. Until then, let’s help them out by spreading the word and keeping the momentum going. PS: For those who wish to contribute financially, you can donate [here]. Great initiative. I only wish we could have similar ones across all of Lebanon’s cities. We should all be supporting this campaign and working for it, whether we vote in Beirut or not. 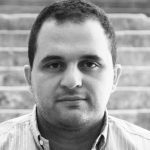 If beirutis react properly to the madinati initiative , there could well be 3 to 4 seats in the new municipal council belonging to madinati candidates. This would be great since this will allow reformists to monitor from the inside while playing a convincing role among other elected members. This should be noted because it is a reachable goal that should drive us all to the polls. God I love this blog. Thank you for using your platform for righteous causes all the time. I hope we will all be ready on may 8th to start our path towards a liveable country. We were numb, the garbage woke us up, we got angry and protested, now it’s time to translate that anger into a productive outlet. I am 100% with you. Thank you for your efforts I hope you’ll be allowed to reach your target in Beirut and spread all over Lebanon. A lot of people who read this blog have actually never voted and don’t know what the steps are. I think it would be a good idea to highlight these steps because at the end of the day what is even more important than the financial support is having people actually vote for Beirut Madinati candidates. The move is by itself a prelude of change. Either they succeed or fail, such rational thinking shall give birth to change based on sold grounds for the parliamentary elections in 2017.